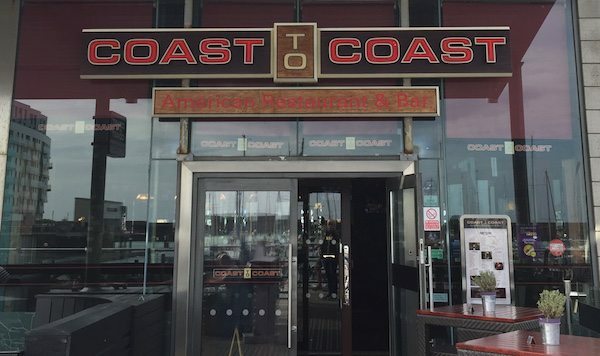 Coast to Coast is an American style restaurant and bar which brings you the American style experience, using fabulous ingredients, service the American way and a complete dining experience. 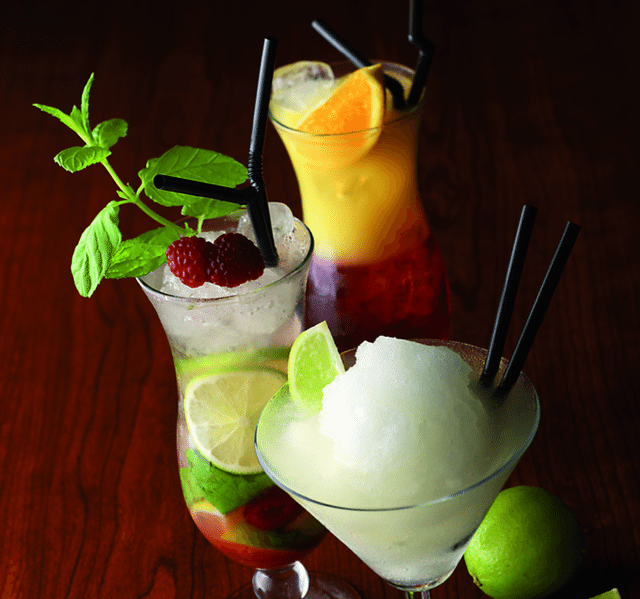 So whether it’s the perfect blend of flavours in a dirty Martini, or a classic American Burger, this style of venue says what it does on the tin and brings you a combination of ‘America’ that you would only expect to experience ‘Coast to Coast’ East coast to West, from New York to San Francisco. Ideal for breakfast, lunch and dinner, a special occasion, a flyby visit or with a combined visit to the cinema at the Brighton Marina village. Coast to Coast is not overly smart, yet not too casual. This American style restaurant is tastefully designed with evidence of American memorabilia here and there – as it sets the tone with an eclectic mix of Motown and American Rock. C2C, as it is otherwise known, doesn’t pretend to be anything else, just a friendly relaxing vibe in tasteful surroundings. Premium Angus Beef and Chicago Style Deep Pan. 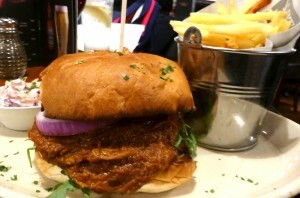 Coast to Coast is all about the American style food and if you have ever visited America then you will see what we mean. We are not talking fine or formal dining, but menus for a casual diner, with hearty dishes for a healthy appetite. 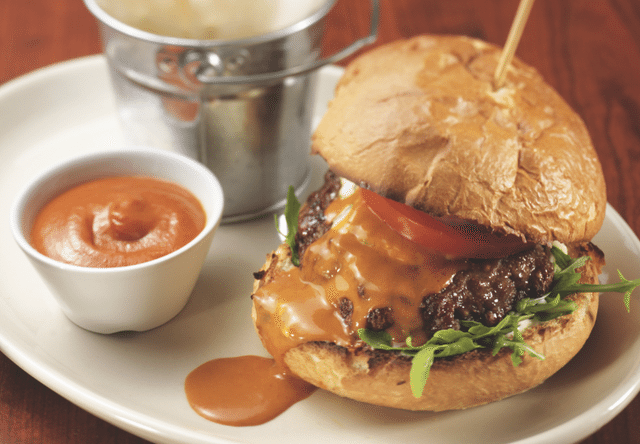 At Coast to Coast Brighton, their premium style burgers are prepared daily from freshly pressed corn-fed Aberdeen Angus beef as only the best will do. Pizzas are exactly how they used to be – traditional deep dish style pizzas served Chicago style in the pan. If burgers and pizzas aren’t your thing then why not try their fantastic seafood dishes, chowder, white bait, wraps and South-Western specials. They also do breakfast properly in the good ole’ USA too and Coast to Coast have followed suit with all the trimmings with one of the best breakfasts in town. Served from 9-12.00 each day and offering great value at two breakfasts for just £10. Finally let’s not forget America is famous for its desserts and here they are no exception – from unique flavoured ice-creams to chocolate brownie sundaes with a difference! Coast to Coast is the sort of restaurant where you can enjoy the complete night out, combined with the buzz of the Brighton Marina village. So whether it is watching fellow passers by on the bustling boardwalk or gazing at the different boats entering the marina – Coast is ideally located to take in this different part of town.